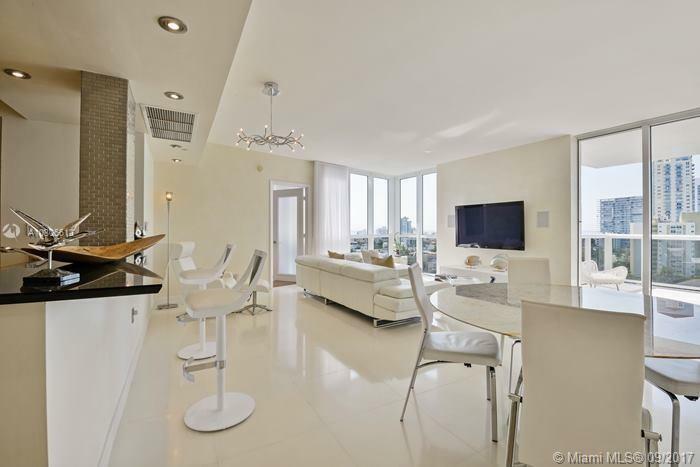 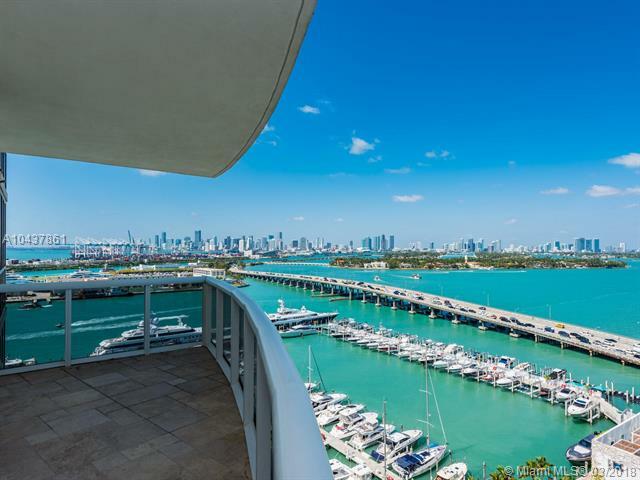 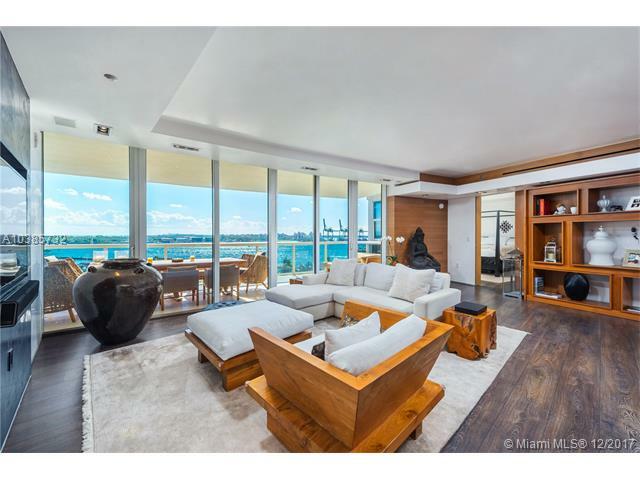 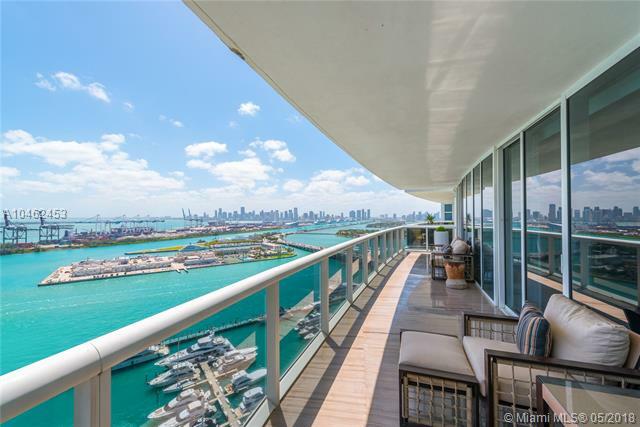 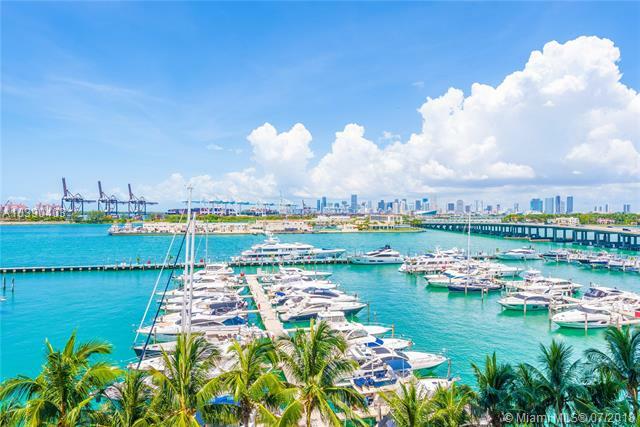 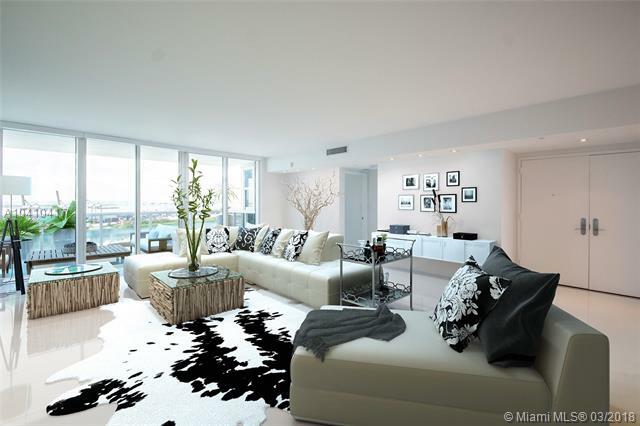 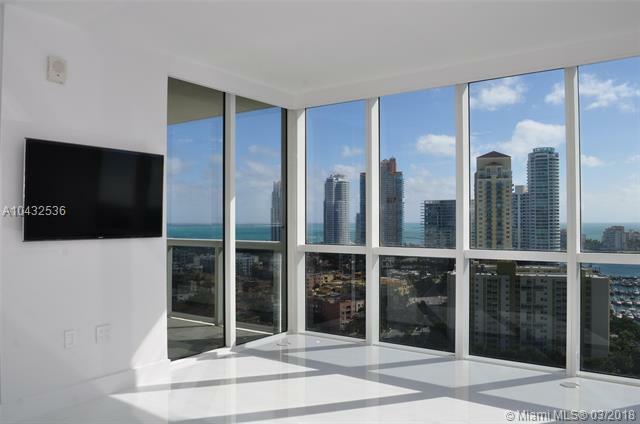 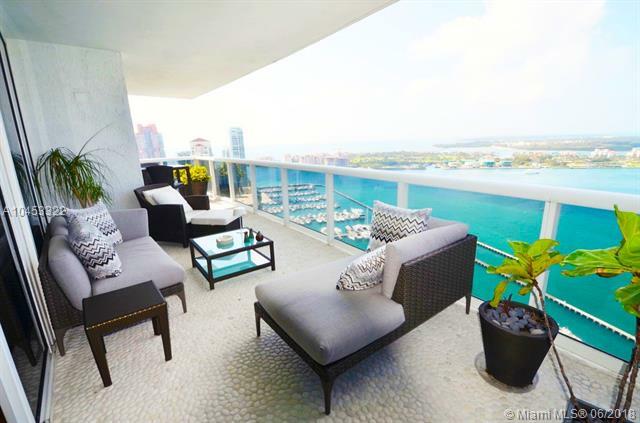 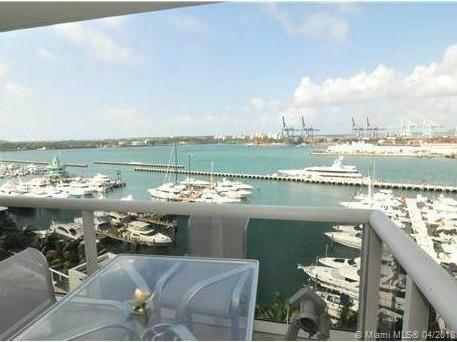 Murano Grande Condo located at 400 Alton Rd Miami Beach FL 33139 is a Miami Beach Luxury Waterfront Condo. 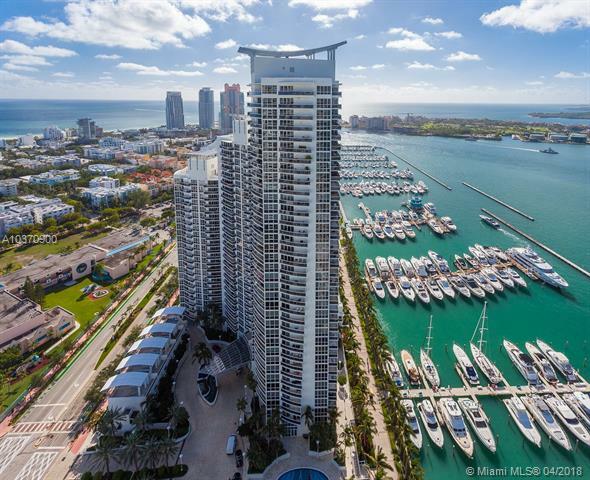 Murano Grande, is one of the first streets visitors to Miami Beach come upon when they enter the city through the Macarthur Causeway. 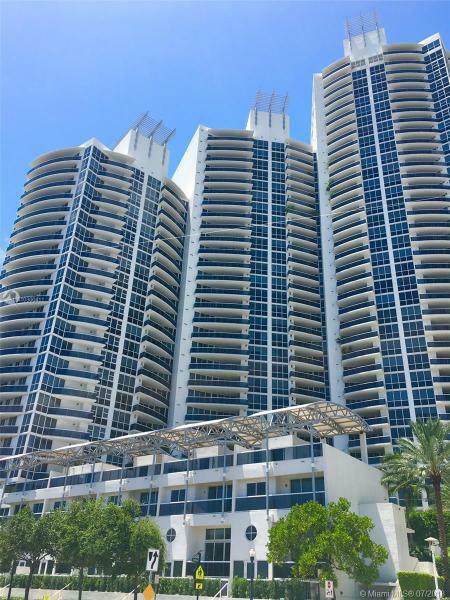 Towering 38 stories, Murano Grande is renowned for its amenities, luxurious residences and the breathtaking views of the beach and bay. 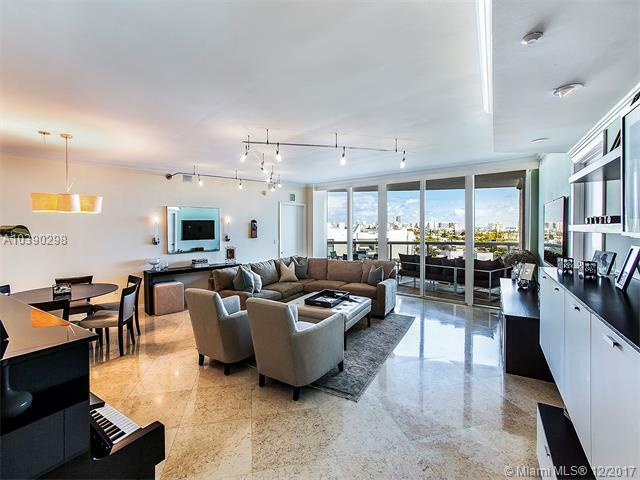 Among these well regarded amenities at Murano Grande Condo in Miami Beach, you’ll find tennis courts, complimentary Wi-Fi in the lobby, a spa and fitness center, a sparkling swimming pool and a recreation room to ensure you remain entertained without having to leave the comfort of your Murano Grande Condo in Miami Beach home. 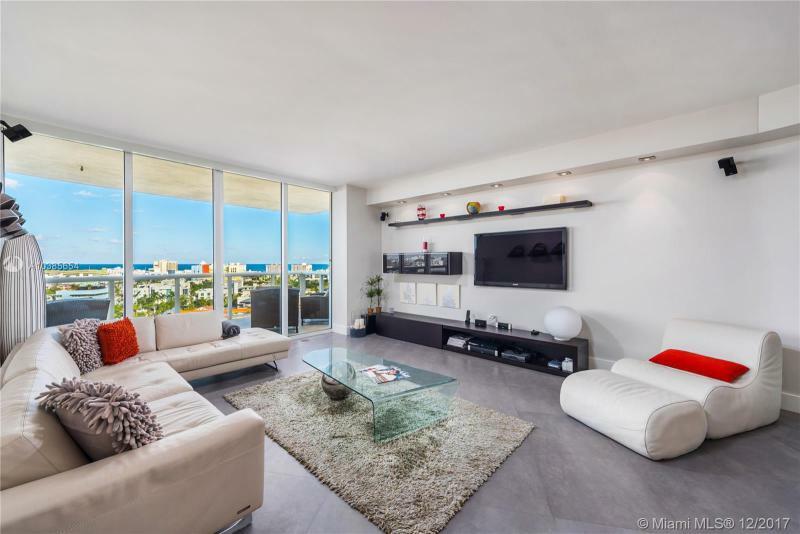 Spacious residences, up to four bedrooms, in the Murano Grande Condo in Miami Beach come with features like nine foot ceilings, European kitchen cabinetry and large whirlpool tubs. 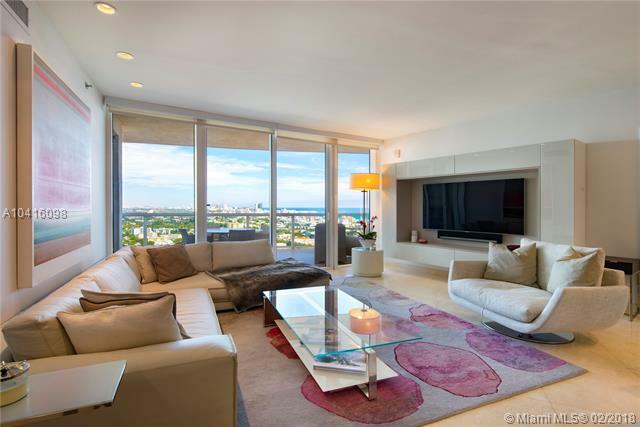 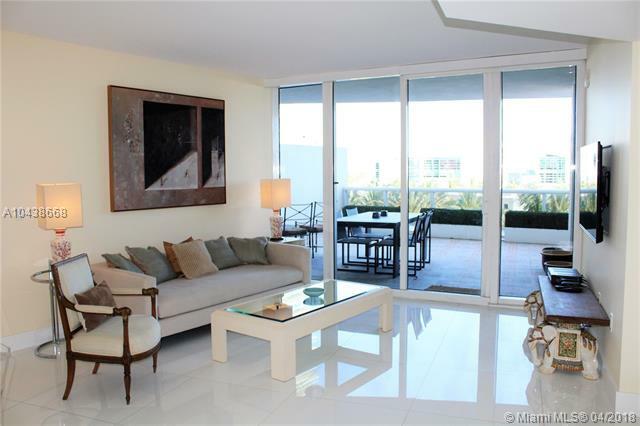 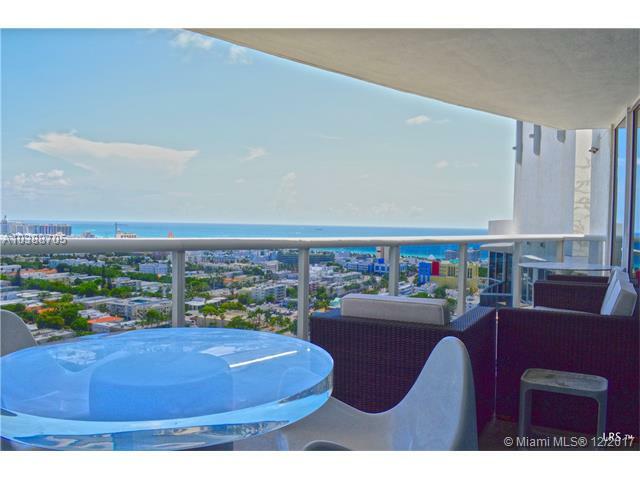 Miami Beach offers everything you need as a Murano Grande Condo in Miami Beach resident. 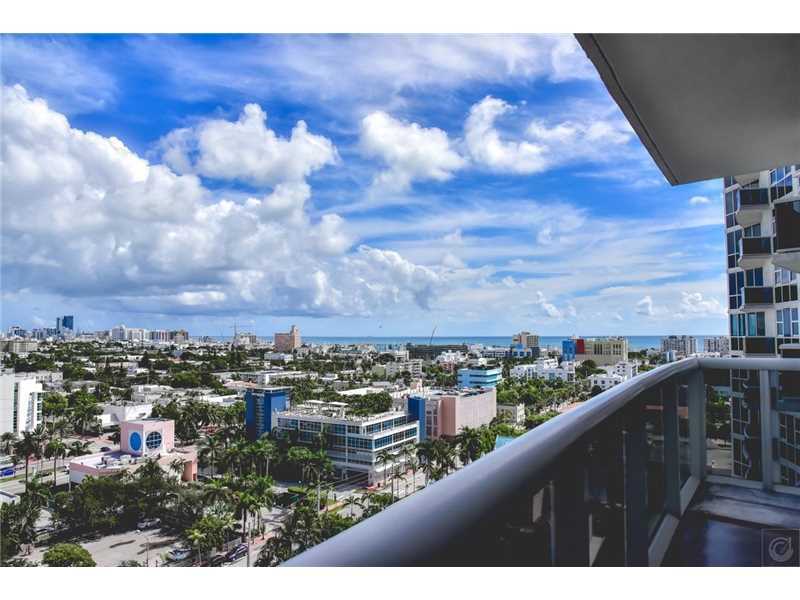 Head off from the Murano Grande Condo in Miami Beach to visit Lincoln Road and Ocean Drive to enjoy great shopping and dancing while remaining close to your Murano Grande home.